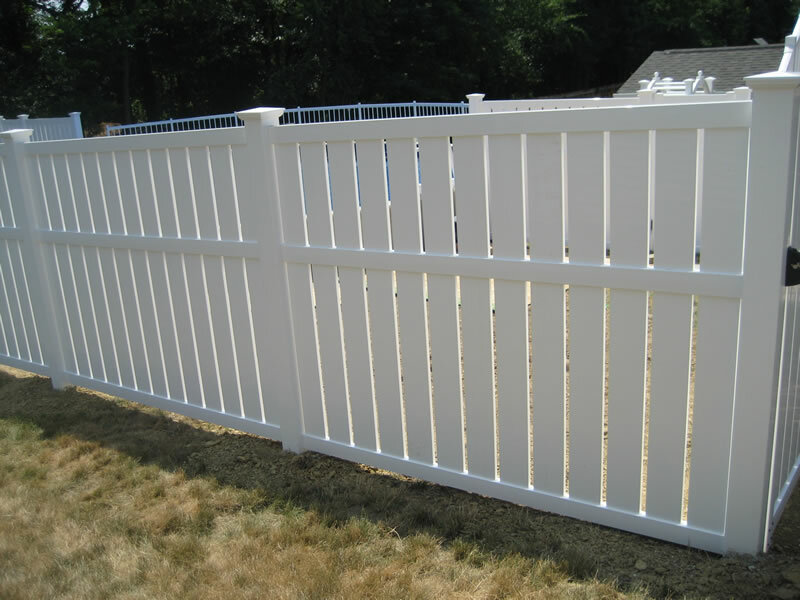 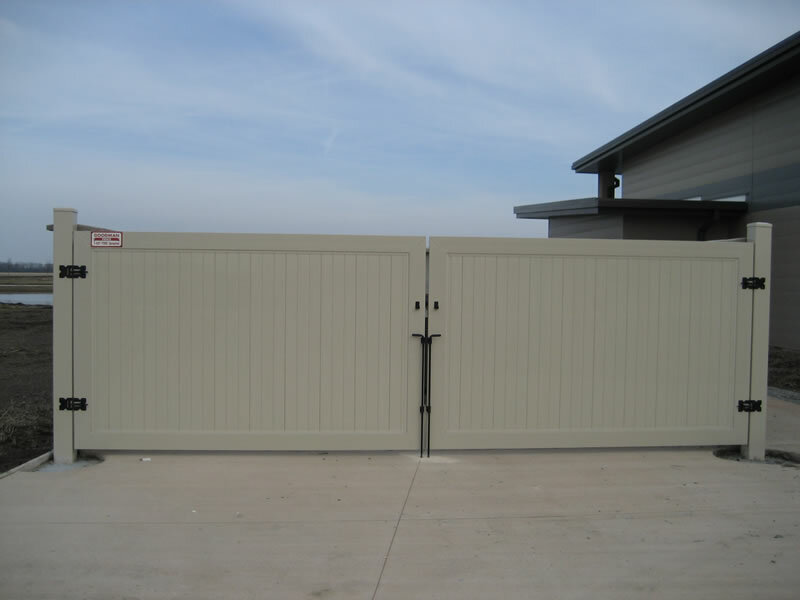 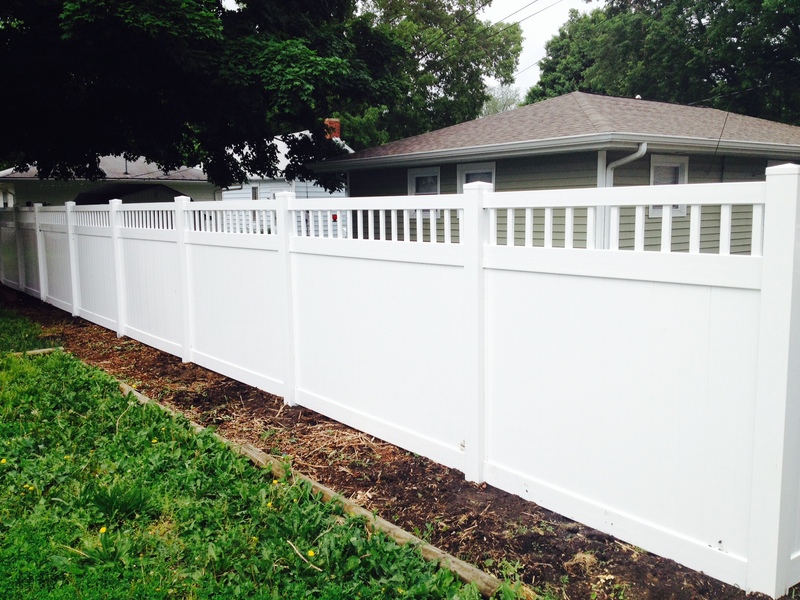 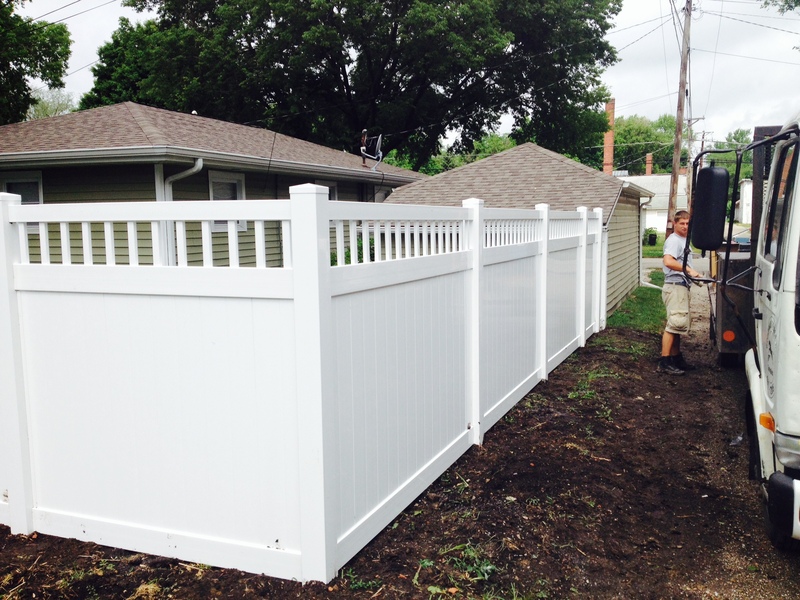 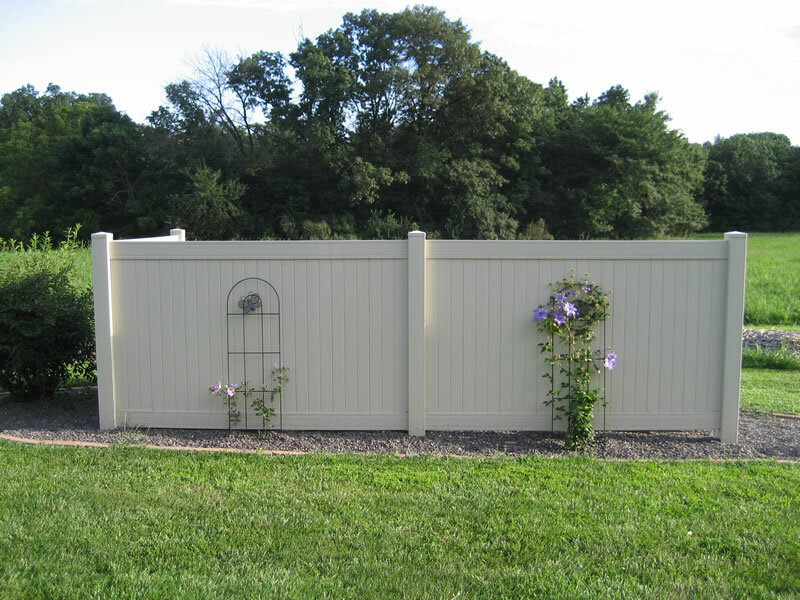 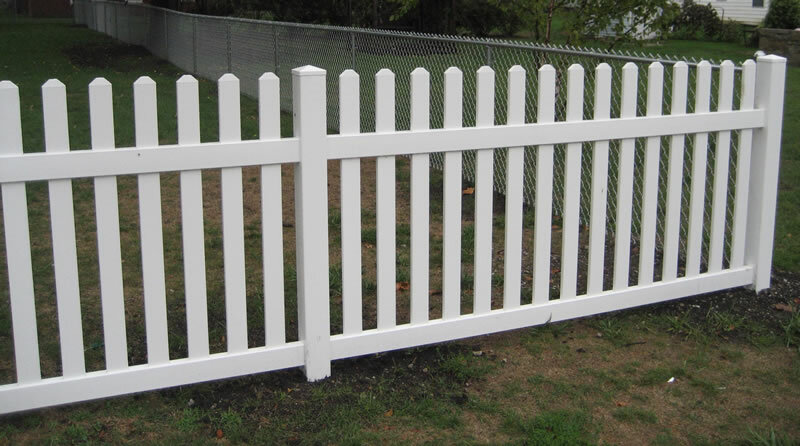 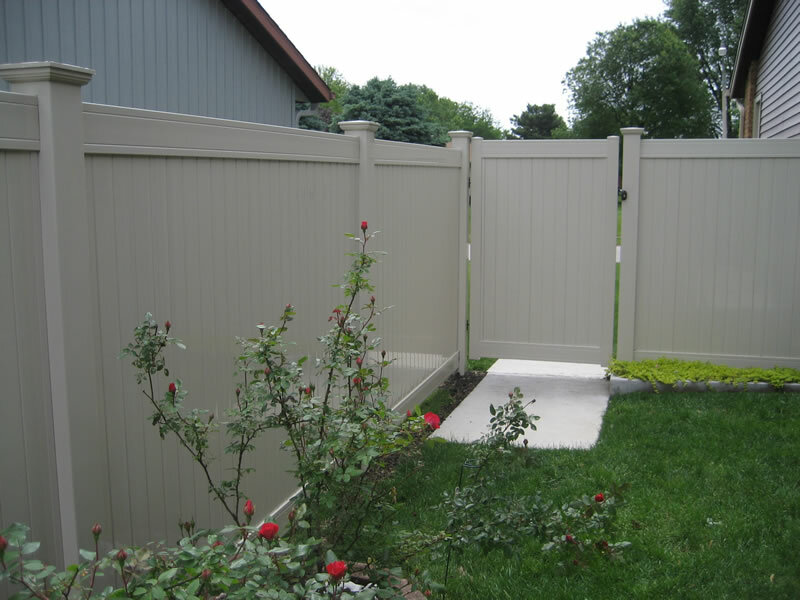 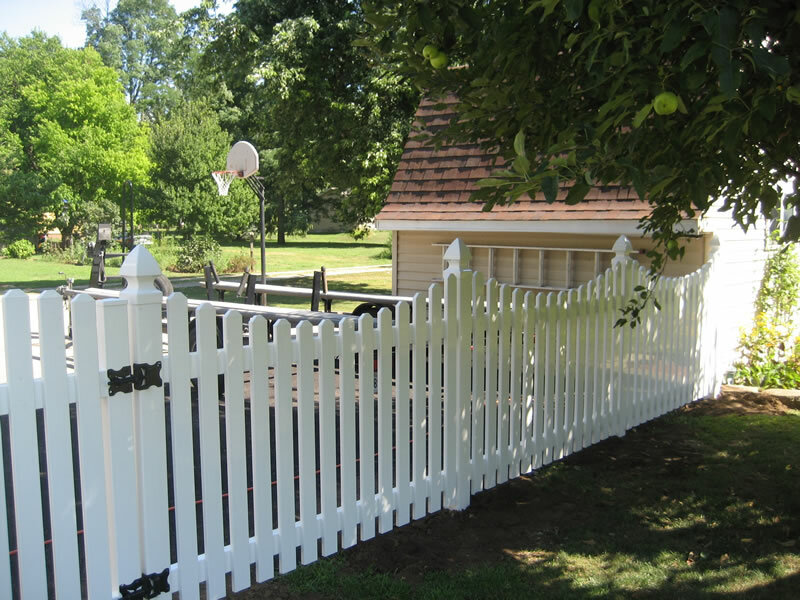 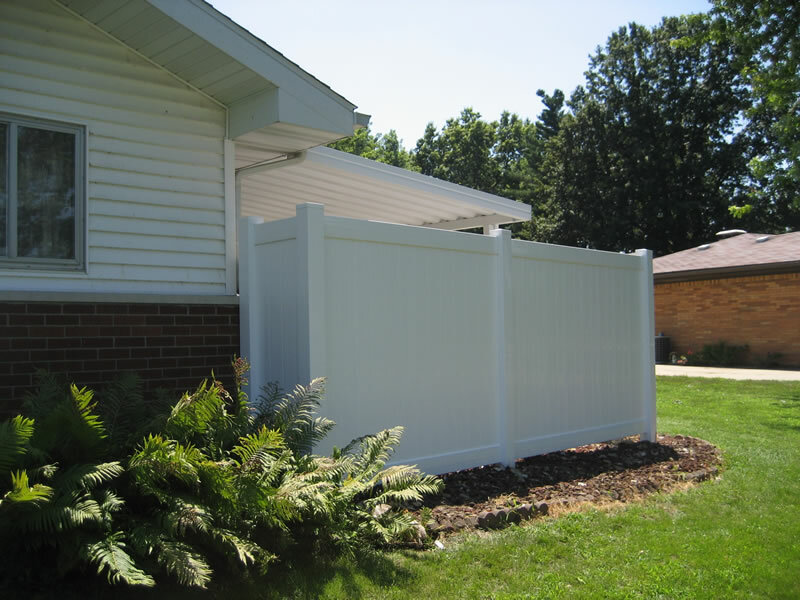 Consider PVC for a fresh ” just painted ” look in a maintenance free fence. 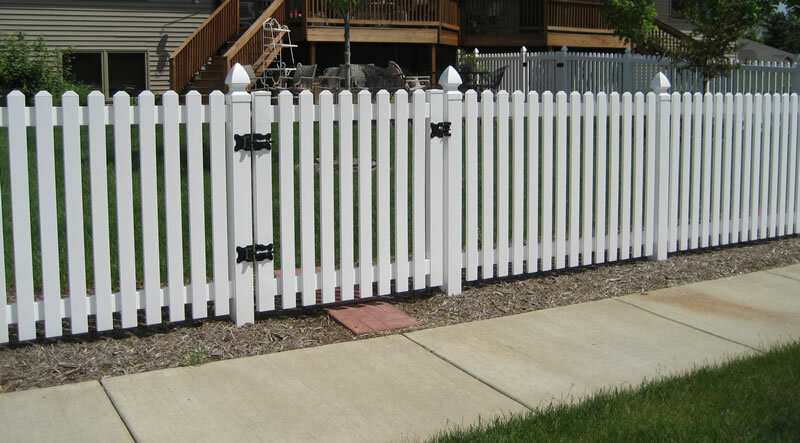 Choose from privacy to picket with many style options available. 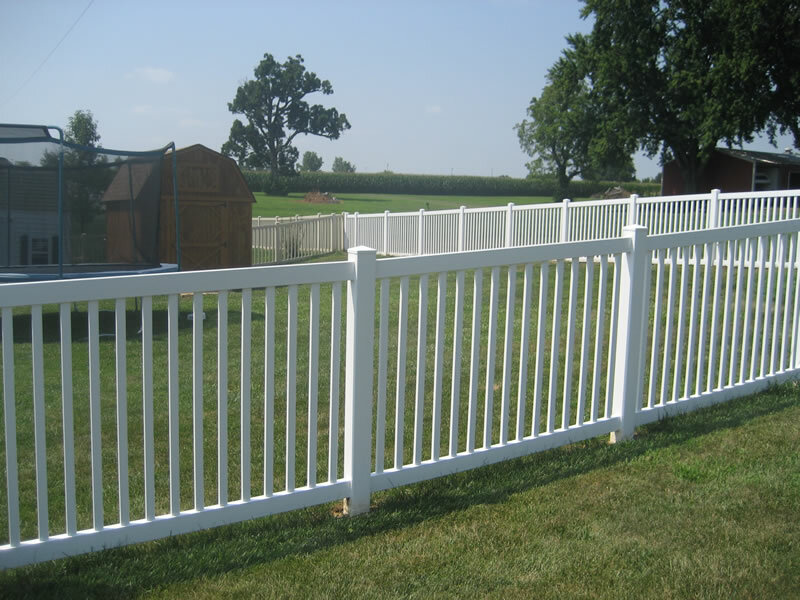 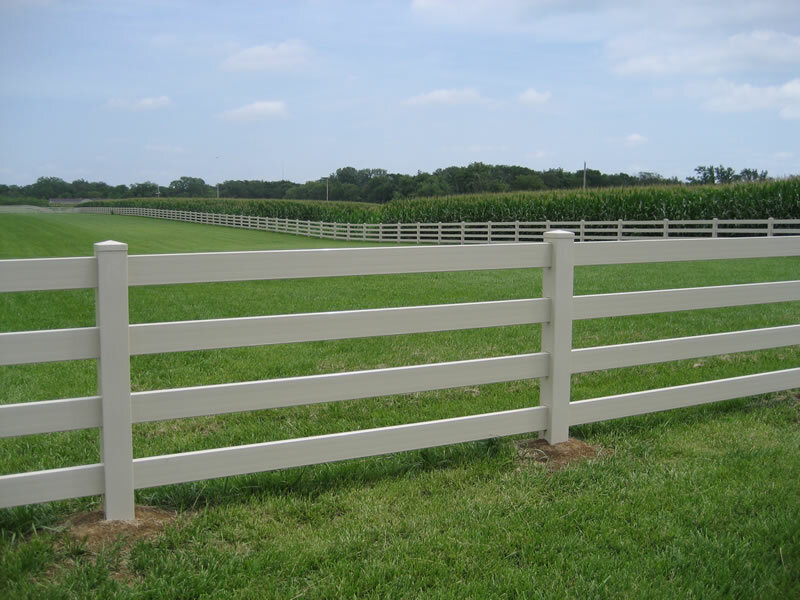 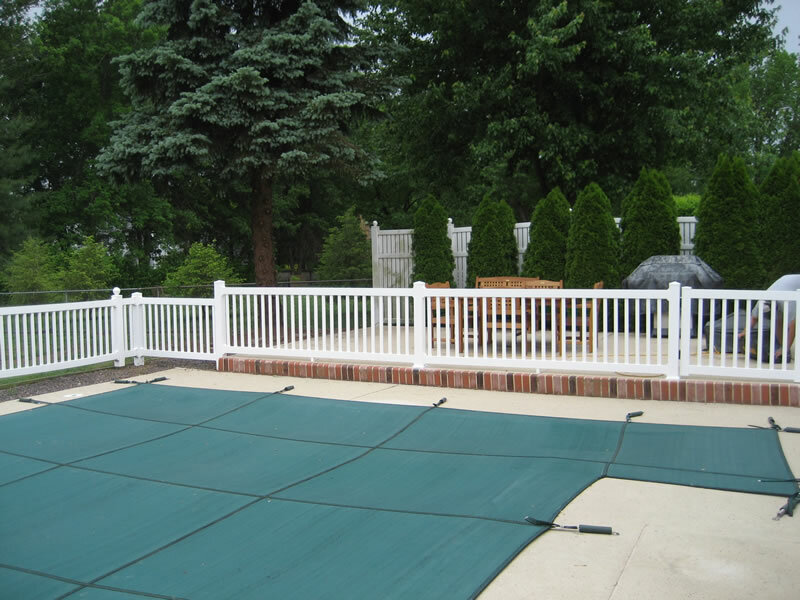 All of our PVC fences carry a lifetime, transferable warranty.